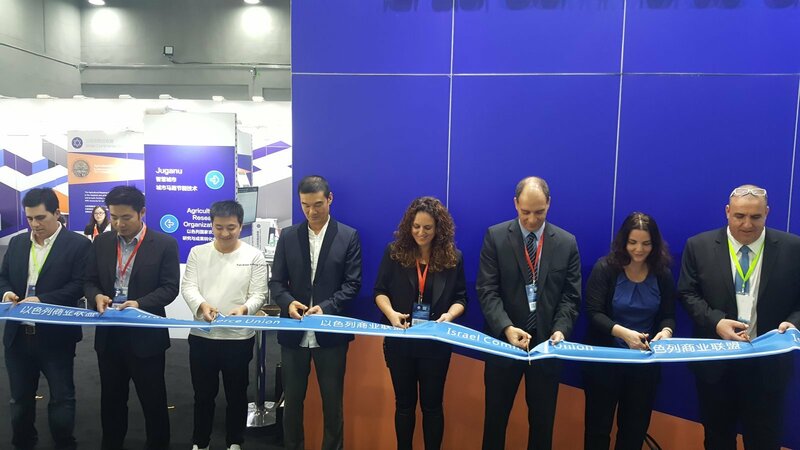 The first session of Guangzhou International Applied & Technology Expo 2016 has been successfully hold in Guangzhou on November 18th .It is a new platform to establish efficient communication and to clean up the barriers among technology, economy, industry and human talents. 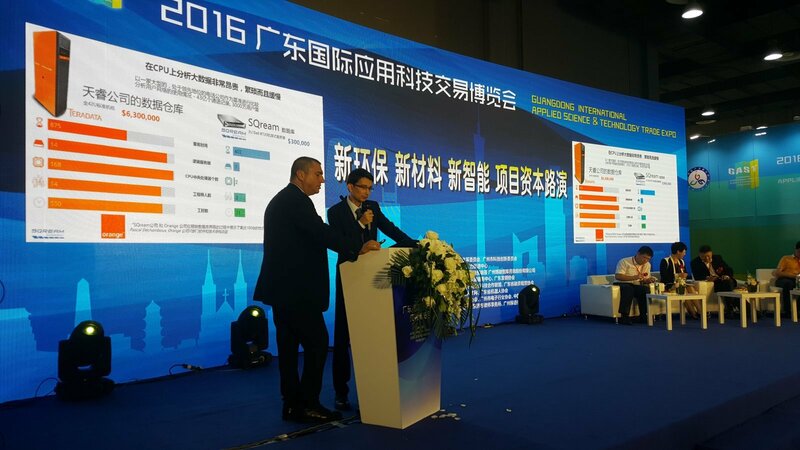 The first session of Guangzhou International Applied & Technology Expo 2016 has been successfully hold in Guangzhou on November 18th .It is a new platform to establish efficient communication and to clean up the barriers among technology, economy, industry and human talents. It has converged over 300 manufactures, 80 scientific research institutions in several universities and 20 famous investment institutions. It also is the new friend circle of relevant quarters that are evolving the scientific resources into maturity. Israel Commercial Union plays an integral role in this circle. 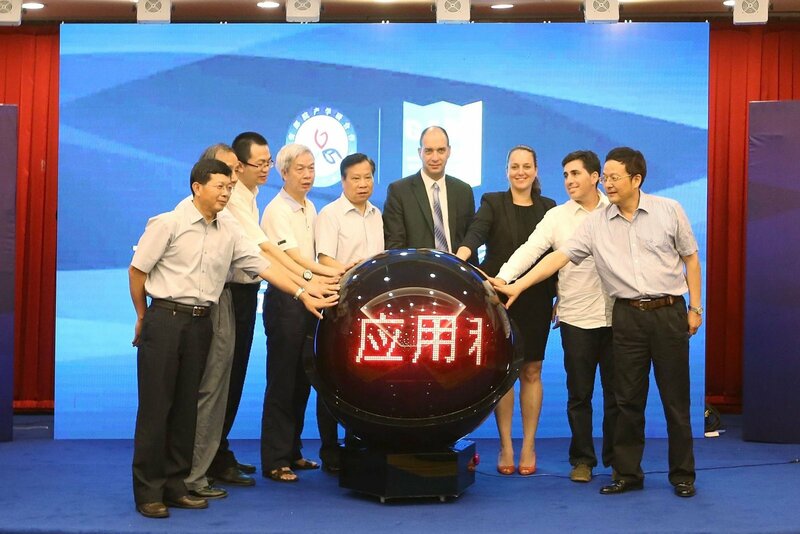 Over the past 8 years, served as a folk institution, Israel Commercial Union has long been committed to deliver cooperation opportunities to Chinese government，Chinese private companies and Israeli enterprises. Since 2015, Israel Commercial Union has played a growing role in promoting folk commercial exchanges, hi-tech cooperation, investment and financing matching. Based on its matching expertise in commercial projects, highly-competent staff, Israel Commercial Union matches the resource advantages in this two different markets, which greatly advanced the expansion and development of bilateral trade and markets. 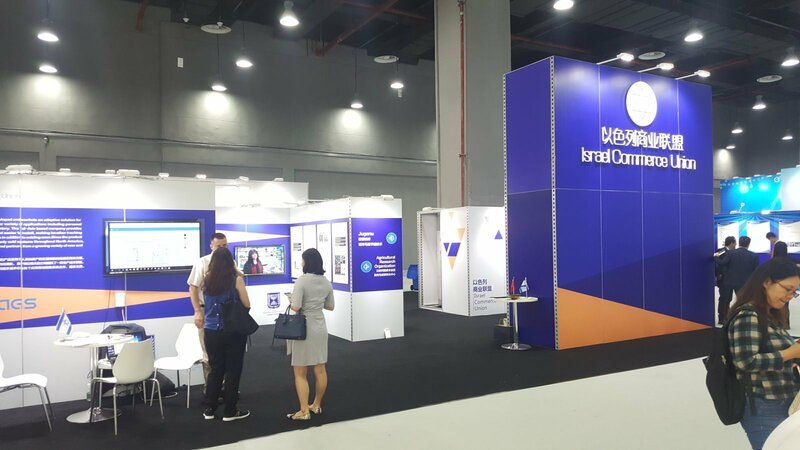 With the concerted efforts of Israel Commercial Union and Applied & Technology Expo, the excellent innovative application institutions and its representatives are invited to exhibit in this Expo. 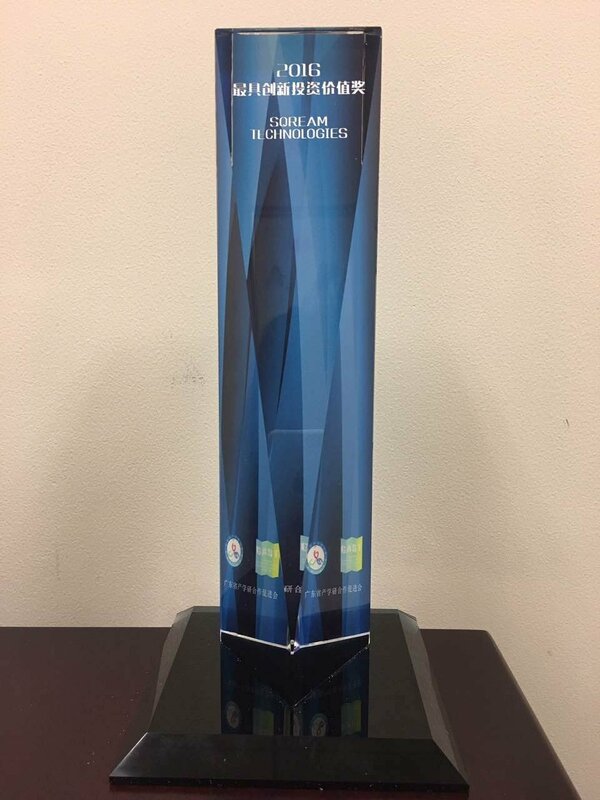 These technologies include the recycling hydrocarbon waste into transportation diesel, energy-conserving technology in smart city, hacker-proof smartphone case, and the cutting-edge achievements of Israeli National Agricultural Research Organization. Through checked at each level by Israel Commercial Union, the selected companies enjoy advanced technology. At the same time, these technological products are highly relevant in people’s daily life. And they are poised to carve out a share of the Chinese market. Israel Commercial Union makes endeavors to promote bilateral exchanges in the field of hi-technologies, advanced agricultural technologies, cutting-edge medical achievements and IT system application. 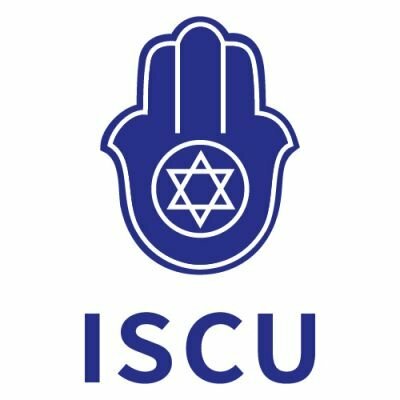 Moreover, Israel Commercial Union has two departments, the Department of Economy and Trade as well as the Department of Cultural Publicity. Both of these two departments are devoted to exchange and learning of bilateral economic and trade industry, as well as culture and art. Specifically, the Department of Economy and Trade is a two-way platform for Chinese and Israeli governments and enterprises. 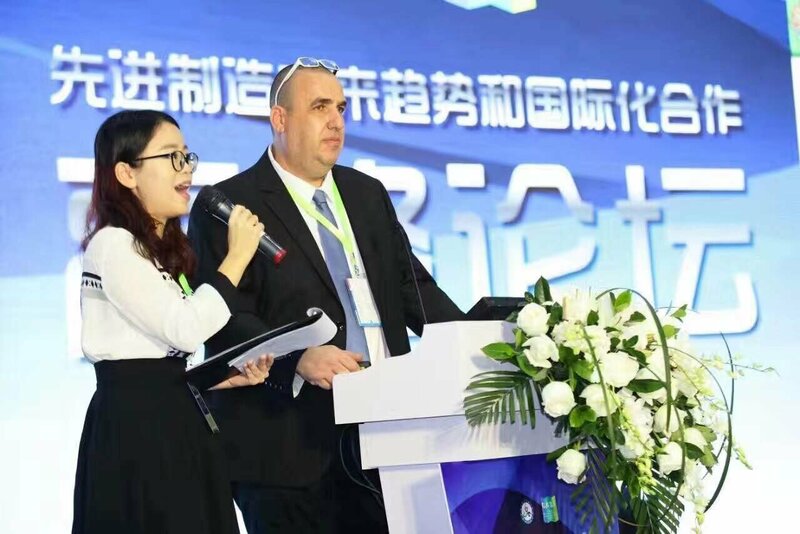 This platform continuous to the matching between all kinds of Israeli companies and Chinese market, steadily facilitate the bilateral trade, and evolve the cooperation projects into maturity. As a matter of fact, Israel is an exotic country located in the Middle East. Since its establishment, the Department of Cultural Publicity is dedicated to providing Chinese customers, visitors and people who are interested in Israeli culture with a series of cultural and art exhibition, journey of cultural cooperation and all media. Among them, the premium custom-made tourism in this autumn has breathed a new life into outbound tourism in Israel. During the 10-day light luxury tour, the tour group started from Tel Aviv, the largest city in Israel, by way of ancient city Afar, harbor city Haifar, and the Holy City Jerusalem. In Israel, the Dead Sea shows its mystery, the Wailing Wall symbolizes firm belief of the Jewish people, and the colorful marine journey as well as excellent wine also attracted people to have a try. Israel Commercial Union will explore more aspects of Israeli cultural charms. 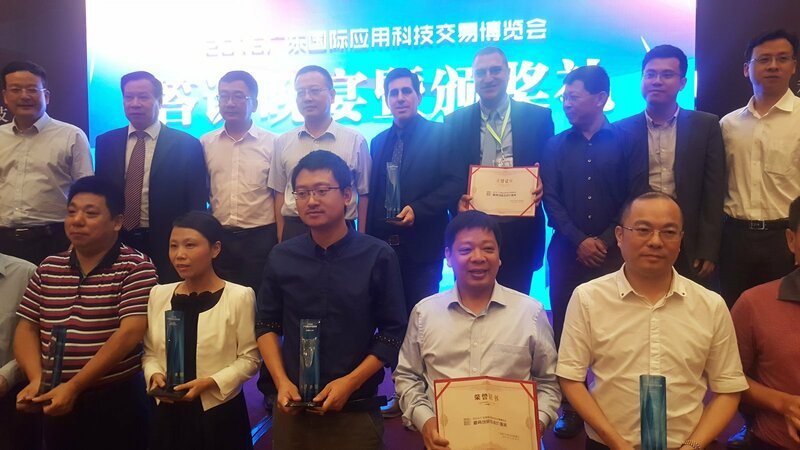 In 2017, the Israeli Culture and Art Show cosponsored by Consulate General of Israel in Guangzhou and Israel Commercial Union will debut in China. Through the Show, people can know more about the mysterious country of its all ages.